Dissertation Writing Tips – Eduistic: Need Expert Help with your Studies? It’s time when one has to show his/her working in terms of research or findings that has been done in doctoral degree. The dissertation is a path which is necessary as it let us to show the work which is done in practical or experimental way. Hard work has to show up in written matter, every finding one did during doctoral degree is necessary to get published and for this purpose, dissertation is used. Dissertation is basically defined as the exposition of a subject in which one has worked on. In simple words, it is a research paper that students write in order to complete the requirements for a doctoral degree. In the research paper, the abstract, introduction, every specifications, data, outcomes and sources are included which should give the sign of critical thinking that has been done by the student. Dissertation should encompass every data or simply every outcome, one’s brain has reached on. Furthermore, it is taken as a contribution from your side for the world and it signifies your findings. For example, after graduation, resume is a record which shows the data of a student which includes his/her grades, activities, skills and it goes on. So the documents like these should have the basic tips and a perfect way that it should follow, so that it can be good enough to make a first time impression and a field that a student has worked on can bring a win-win situation always. The work that is going to be in dissertation should be original; it cannot be secondary or taken from anywhere else. The thesis of the research paper has to be hypothetical, so that further one can scrutinize it in the finding with evidence’s. A dissertation should consist of the problem of one has worked on and the evidence found for the solution as it is difficult but one should has it as to deny or support the work. If any technical data or any source is taken or is taken from any other journals or books, then it should be included in the references. One cannot repeat sentences in the dissertation; it can be in one time and in precise way by adding citation in the end of the sentence. Findings consist of any kind of data should not be in hazy manner, everything which is mentioned in it should be elucidated. Grammatical mistakes cannot be tolerated in it as everyone expects these findings from very literate persons like scientists, engineers or doctors and so grammatical mistakes are not expected. No humor can be added as dissertation is not for jokes and also one cannot be judgmental in the whole matter, only the work has to be defined from introductory part to the conclusion. One should describe that in which way his/her work is going to contribute to the society as future aspect. In the end of dissertation, one has to reach to some conclusion to give ending to the hypocrisy stated in the starting as to support it or deny it with every data one has collected. 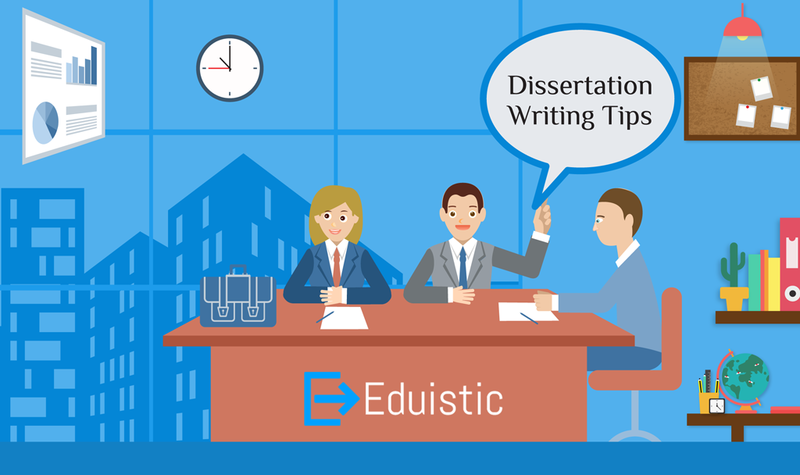 As conclusion is necessary of everything happens or no matter if it is an essay or a dissertation, it has to be done clearly and positively with the facts and the principle of finding should be followed as the thinking or work of student matters, experimental data does not in the dissertation. As Frank J. Dobie said, “The average PhD thesis is nothing but the transference of bones from one graveyard to another”. The findings go on and transference of information let the world to keep working.